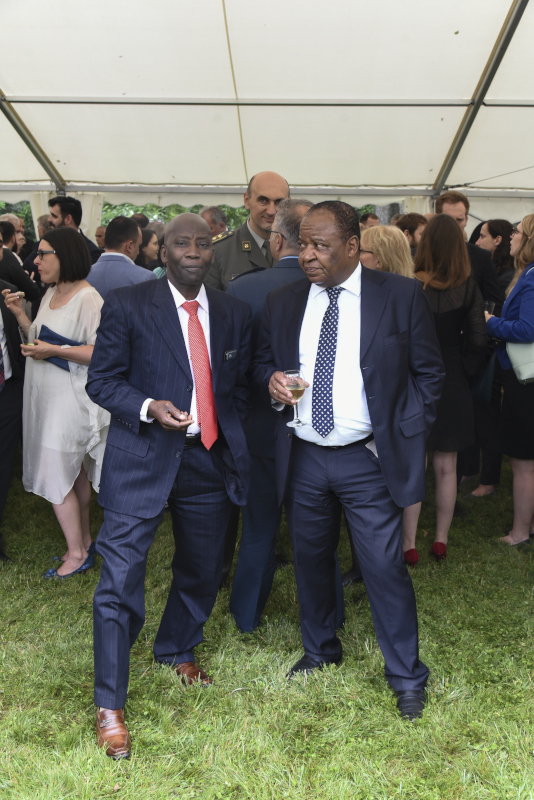 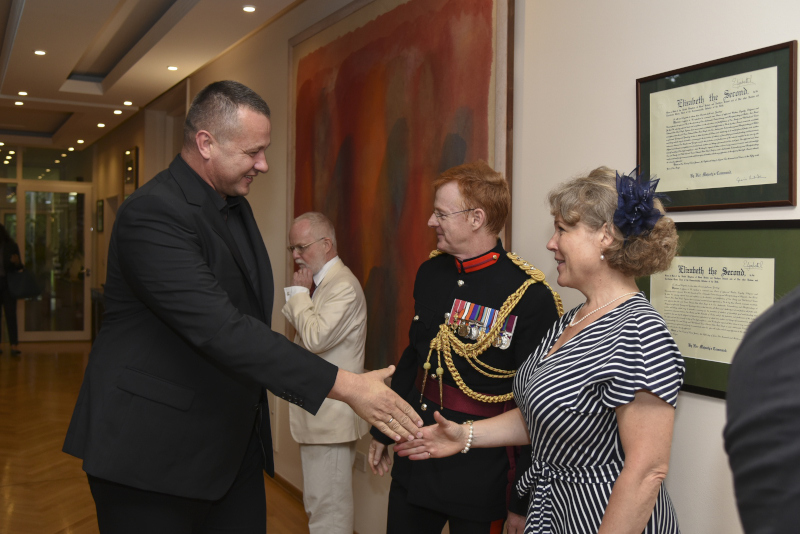 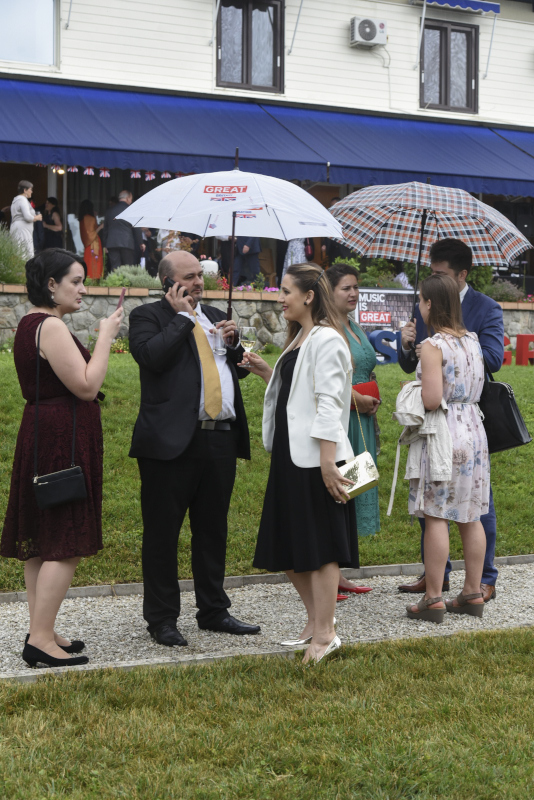 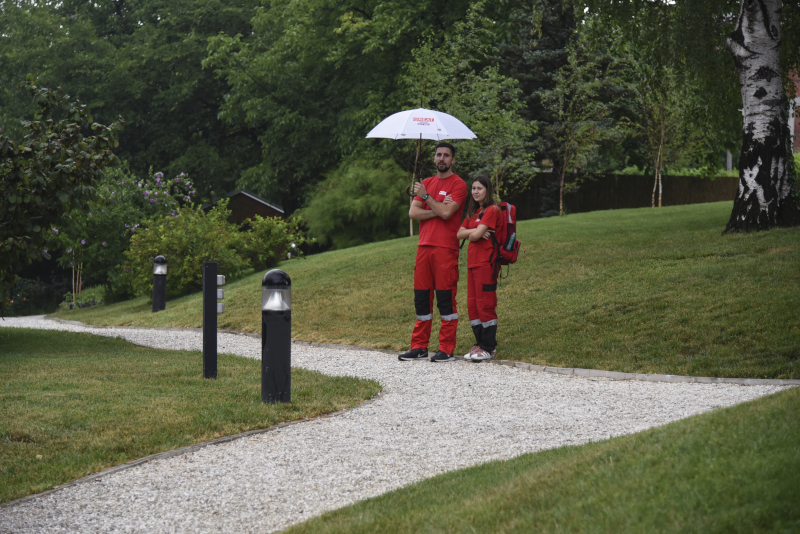 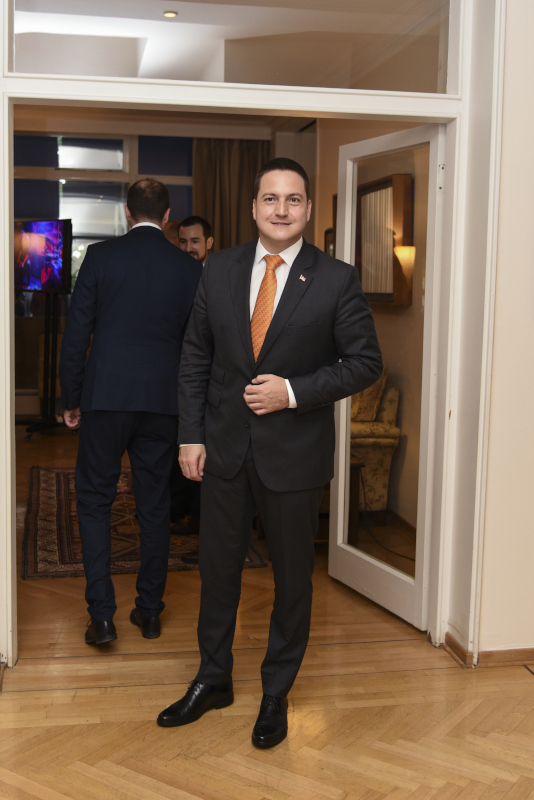 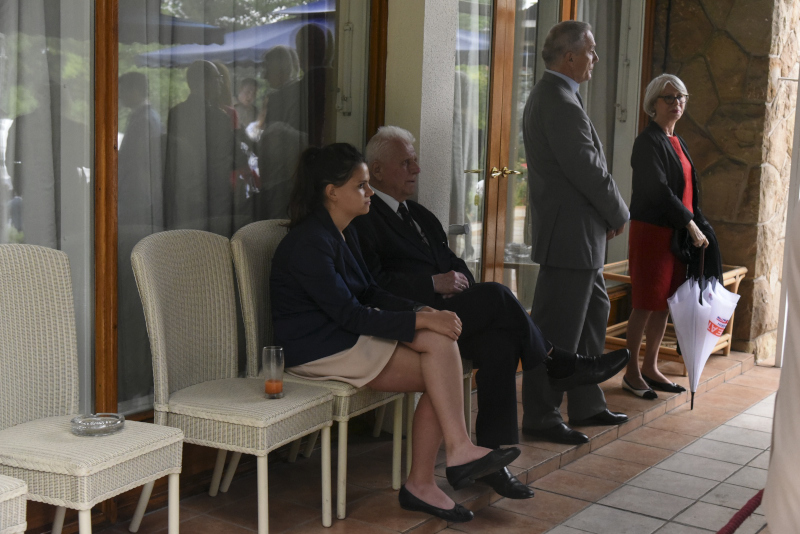 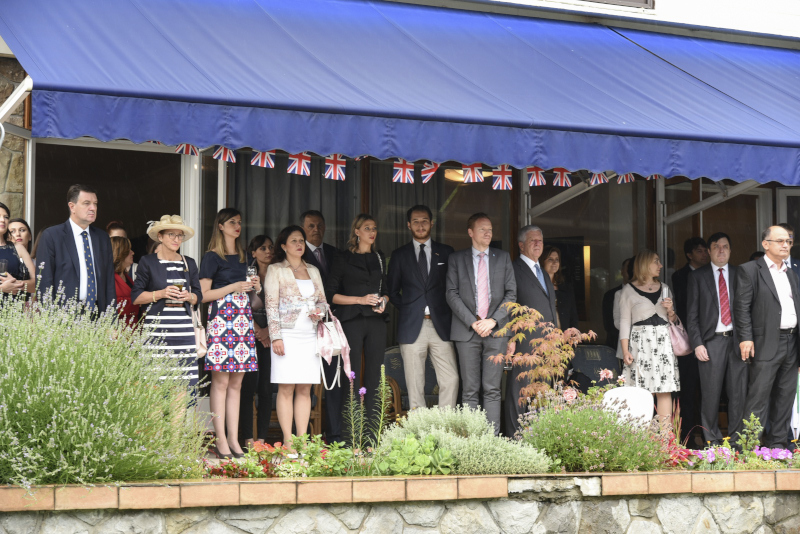 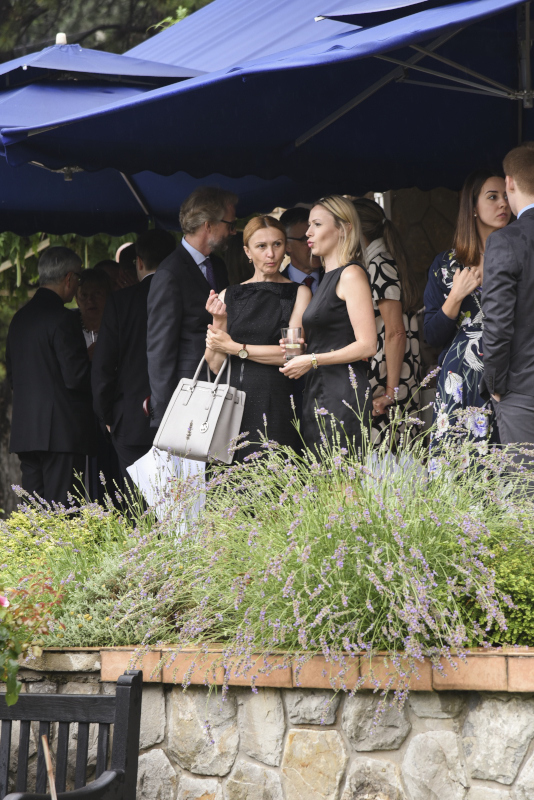 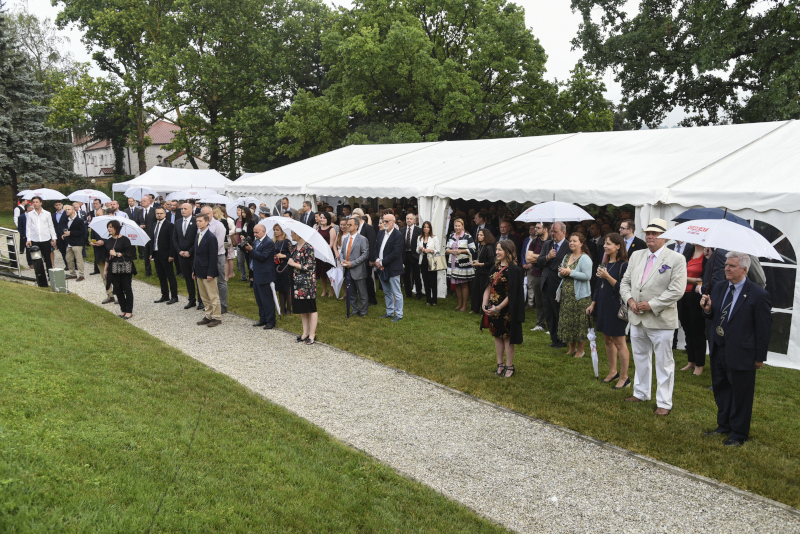 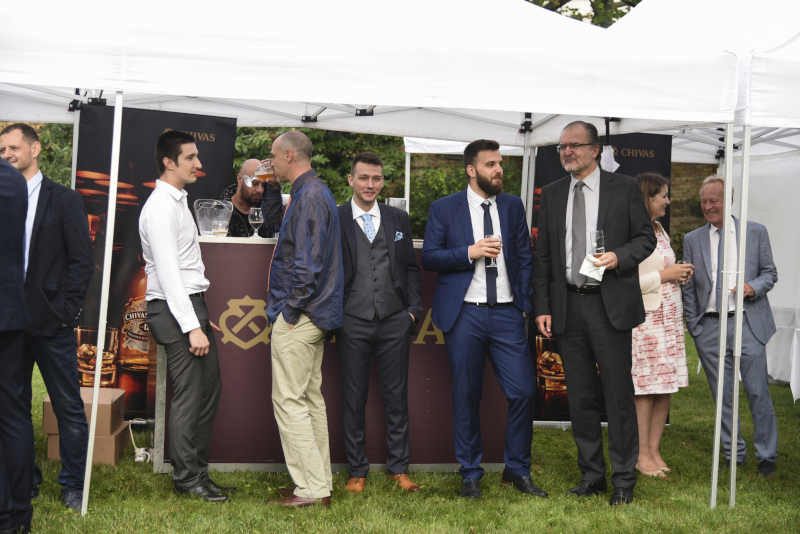 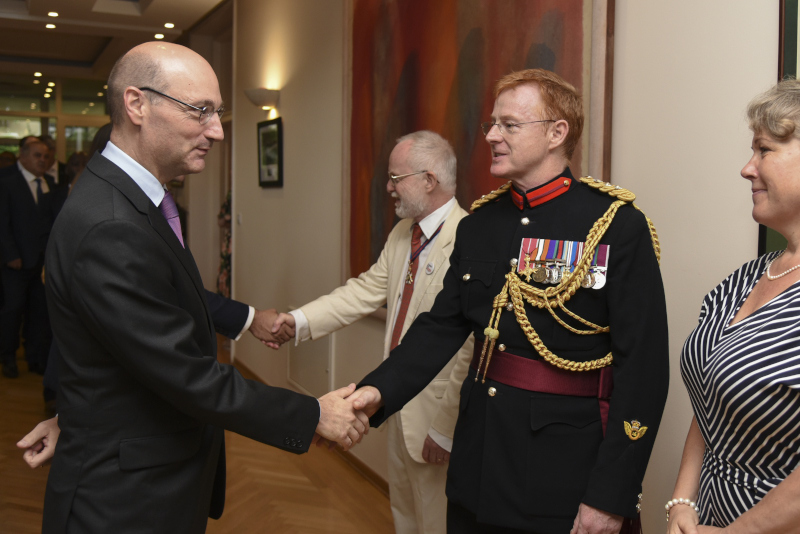 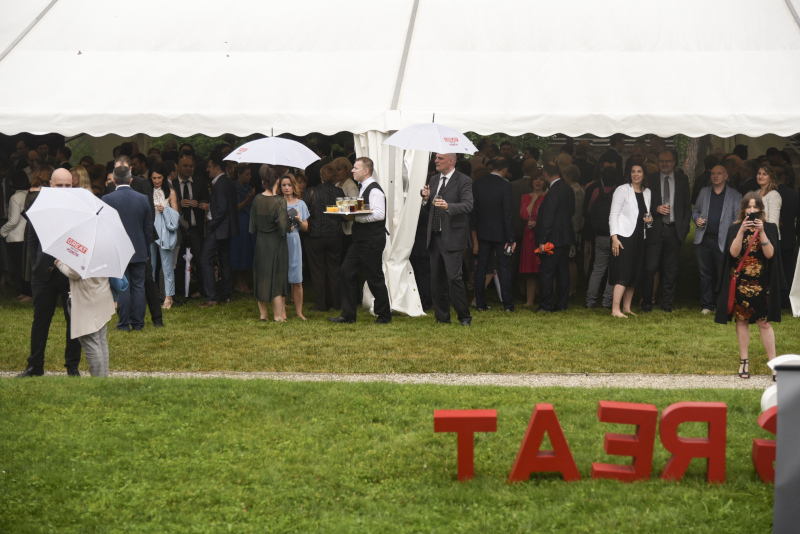 The official 92th birthday of British Queen Elizabeth II was celebrated on June 14 by a solemn reception at the residence of the British Embassy in Belgrade. 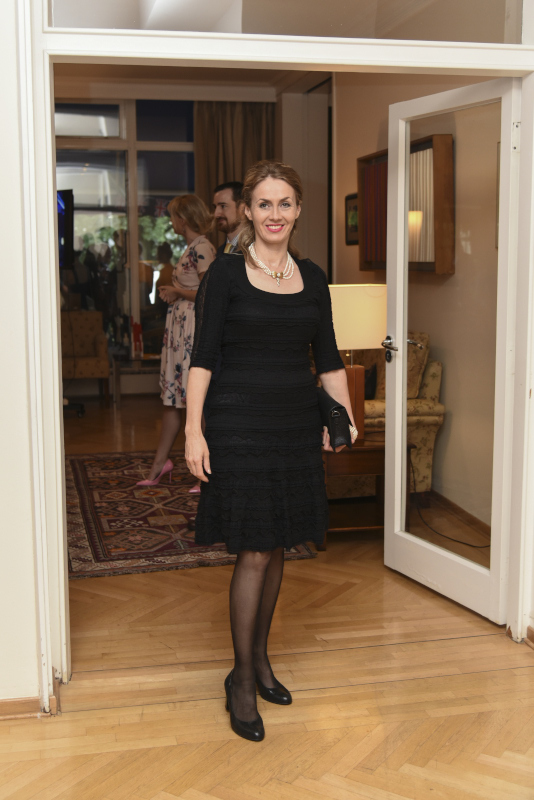 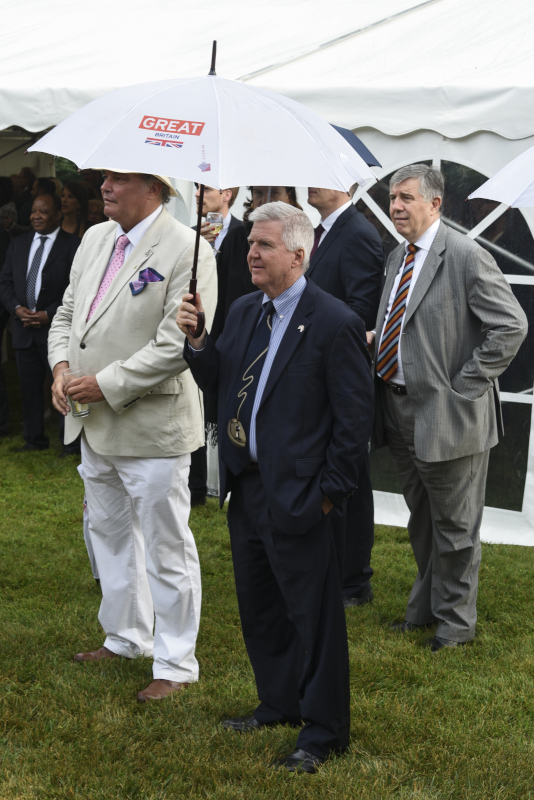 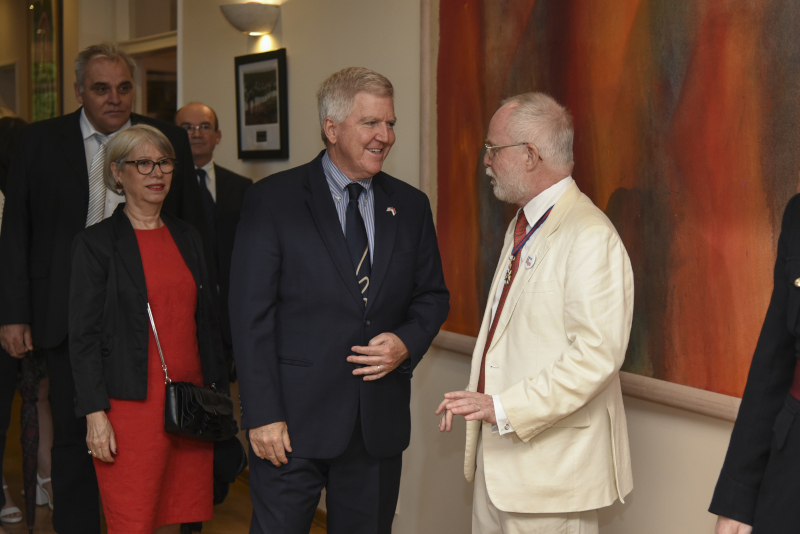 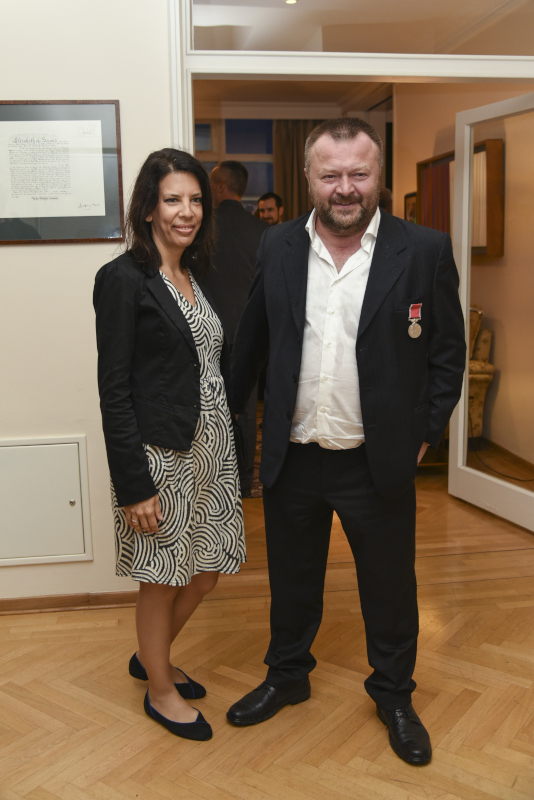 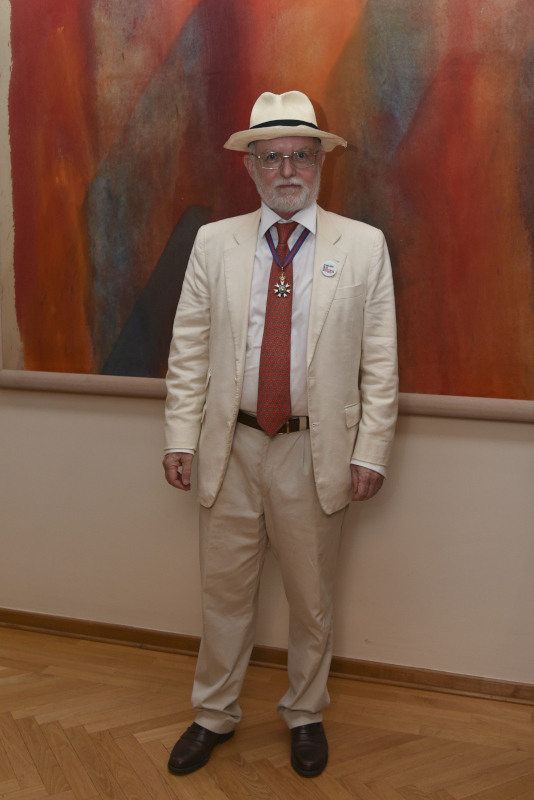 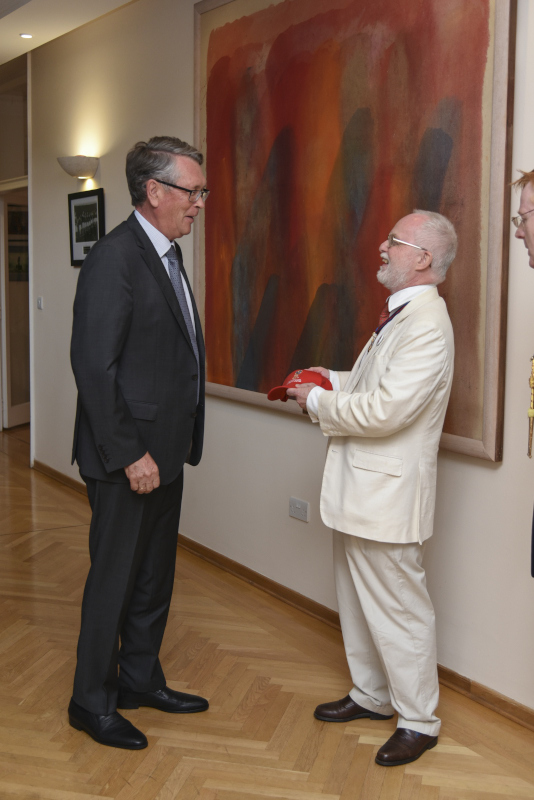 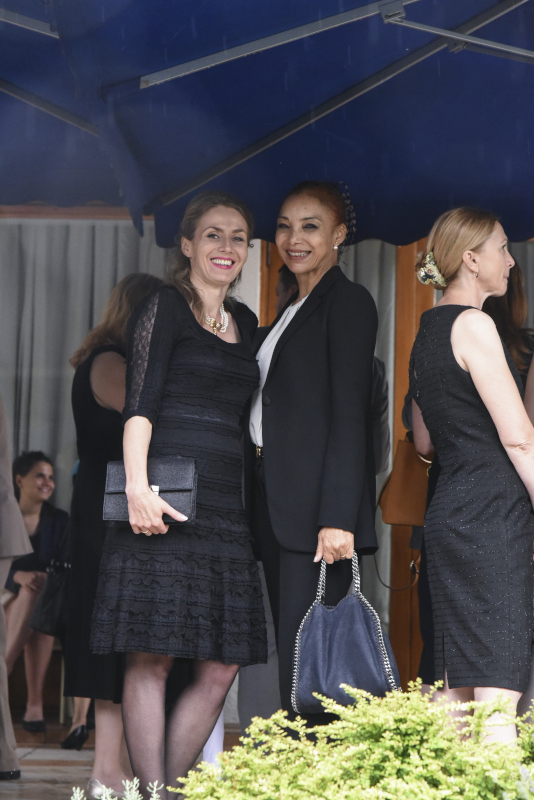 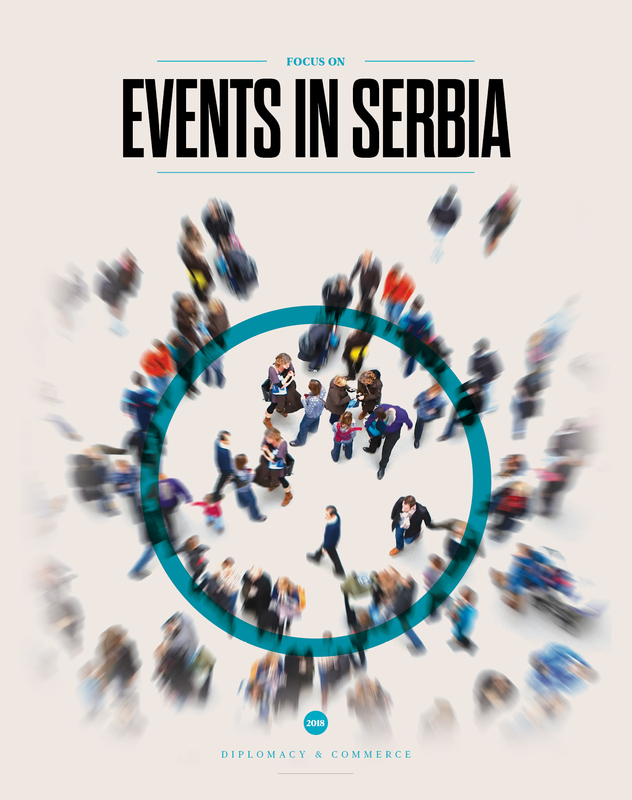 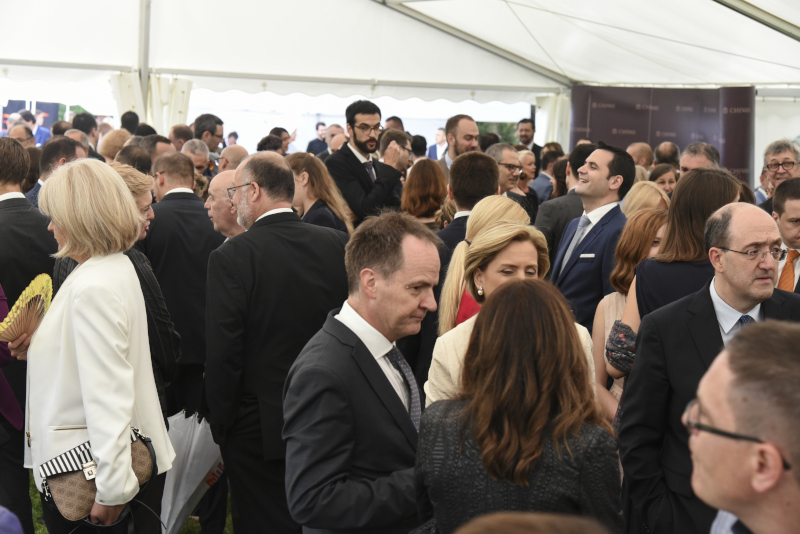 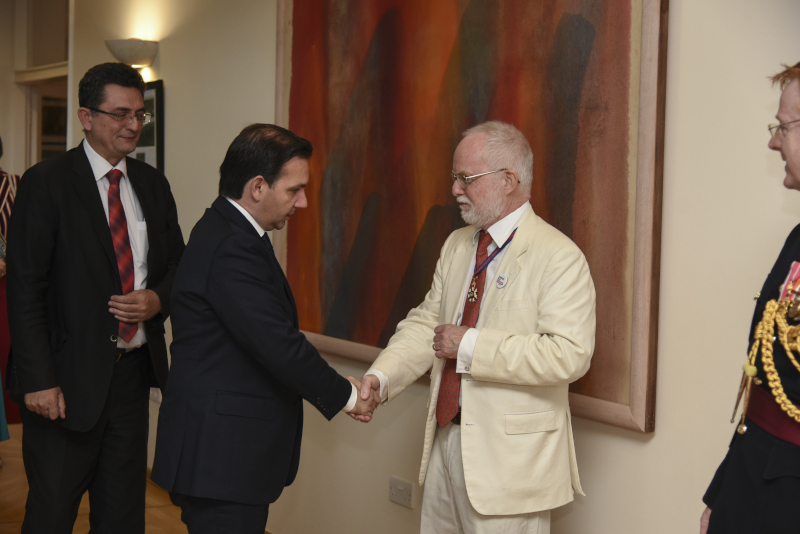 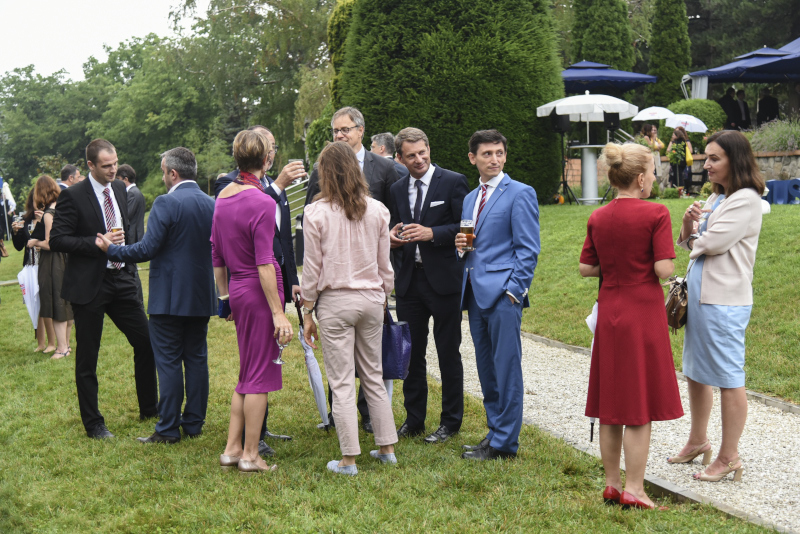 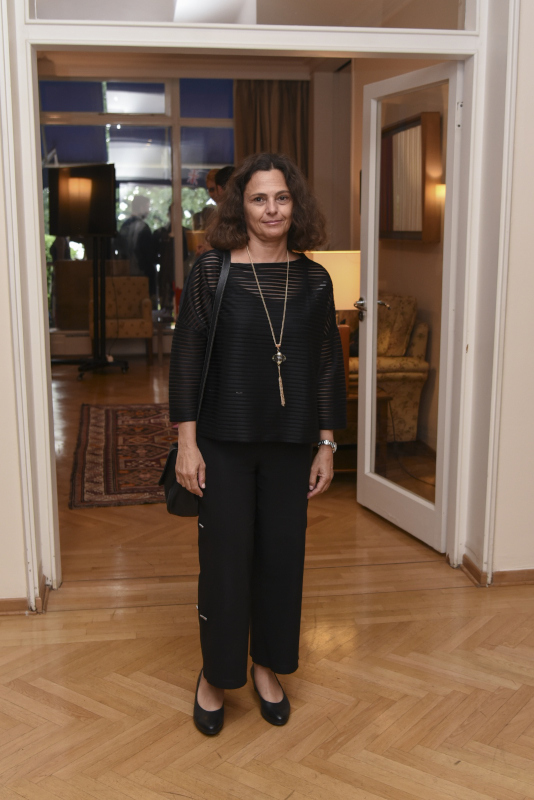 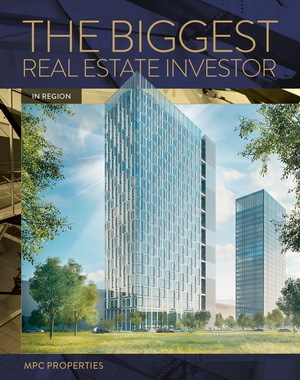 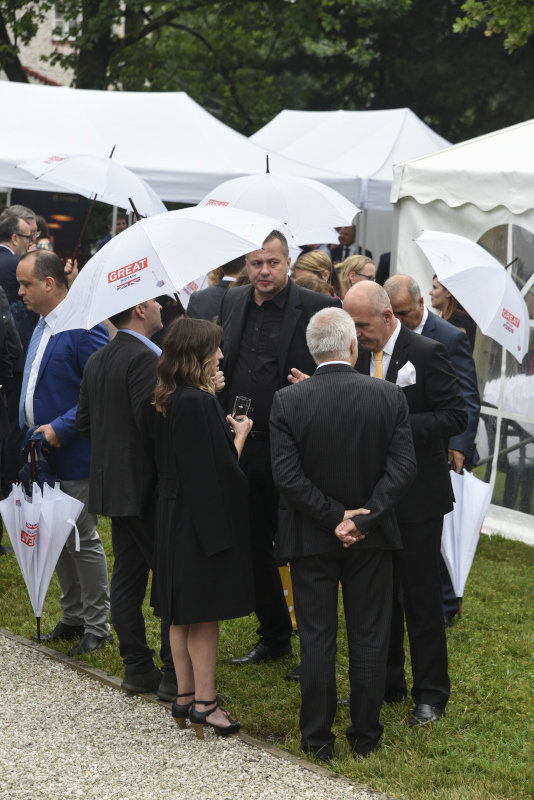 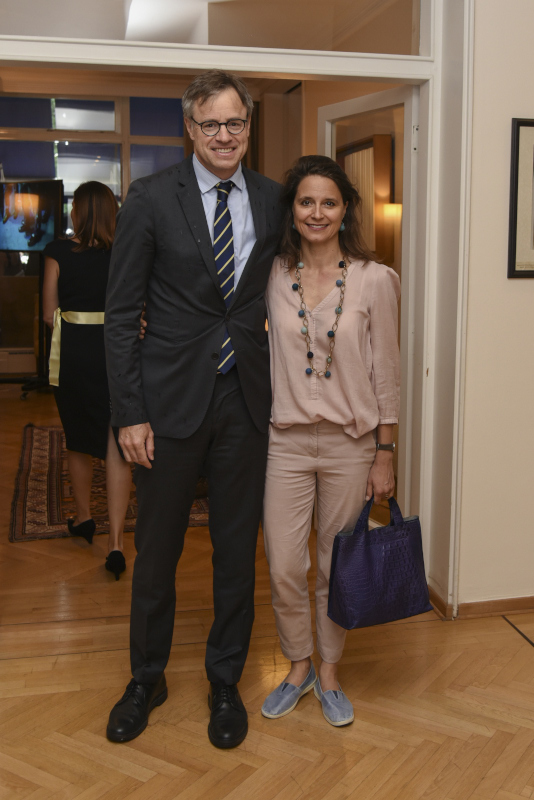 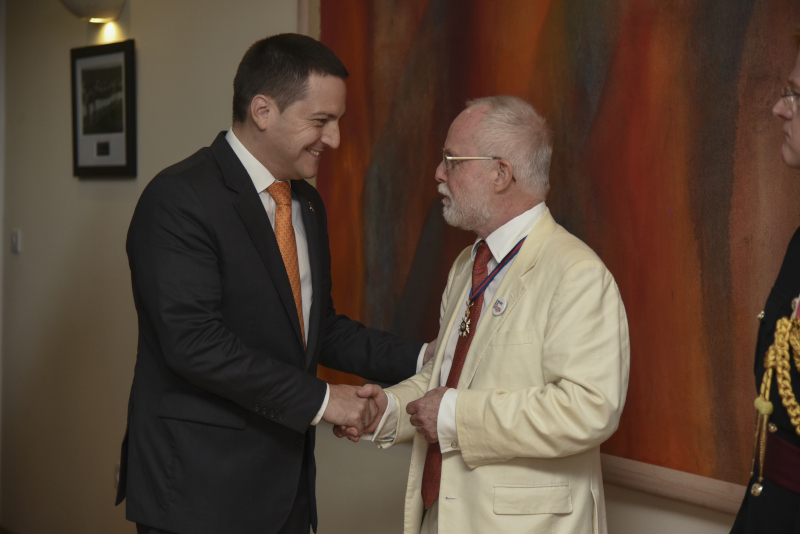 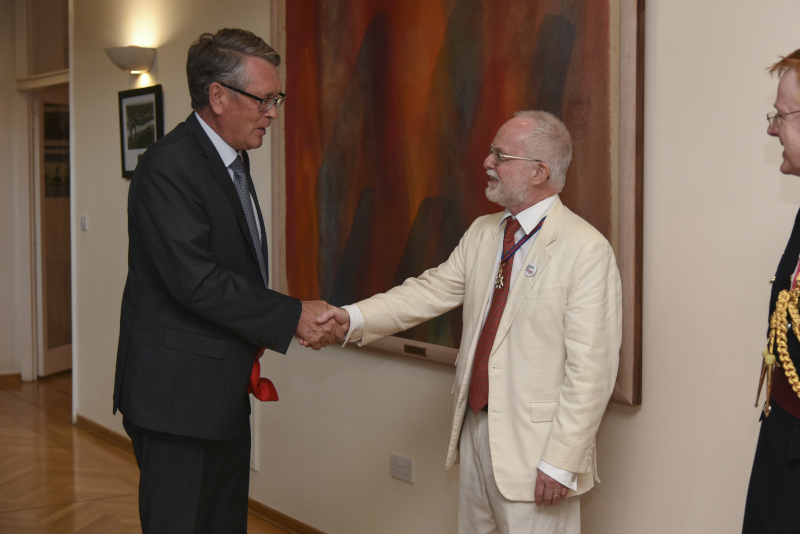 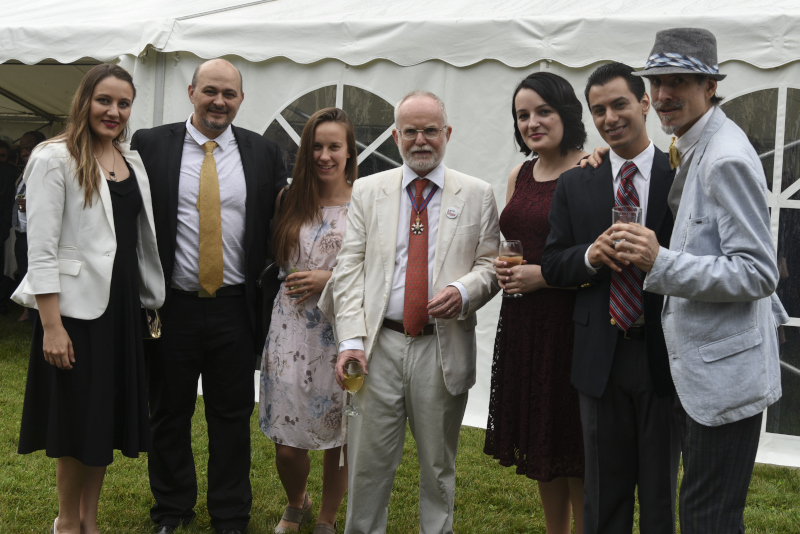 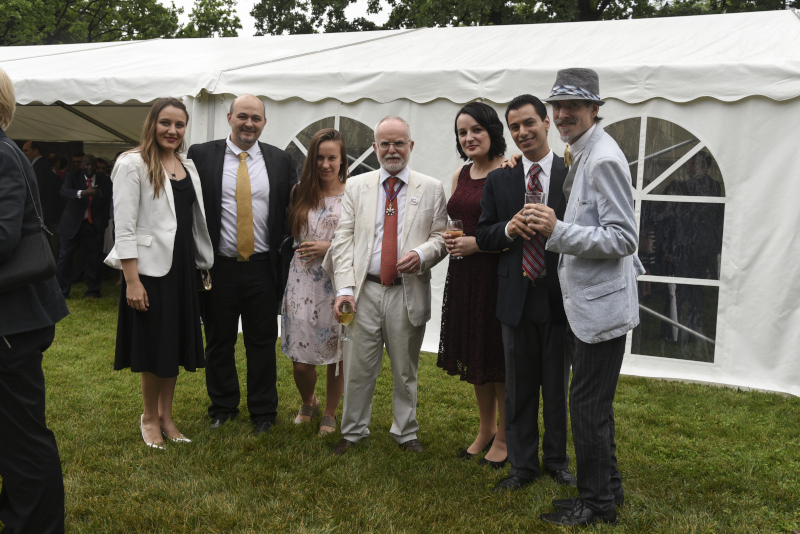 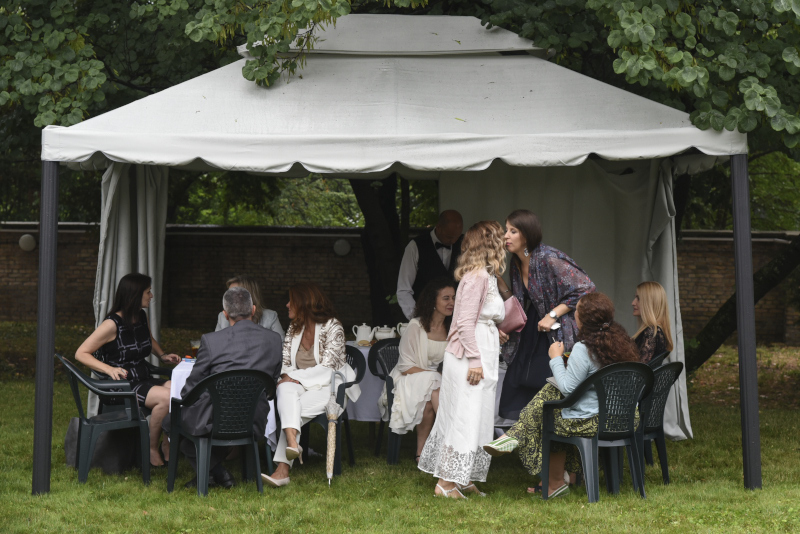 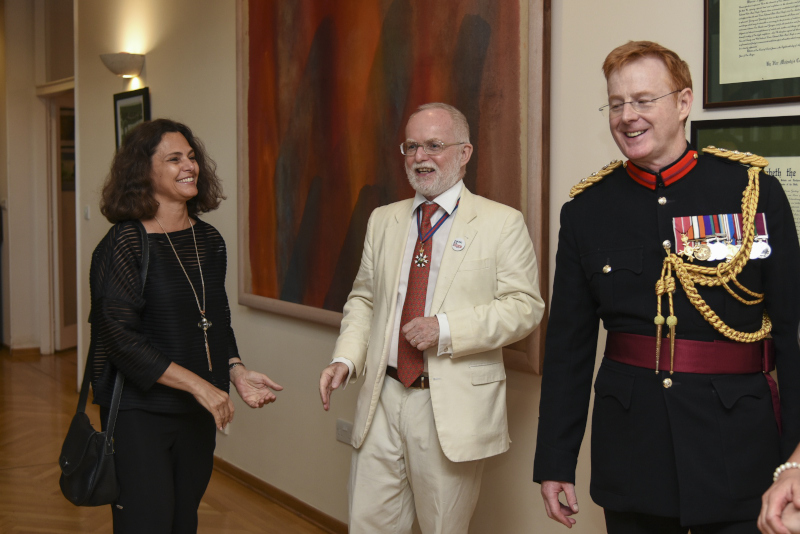 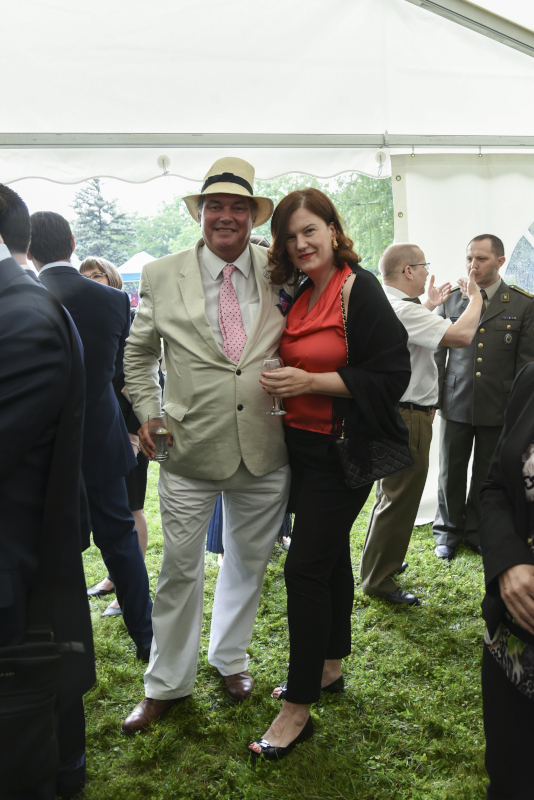 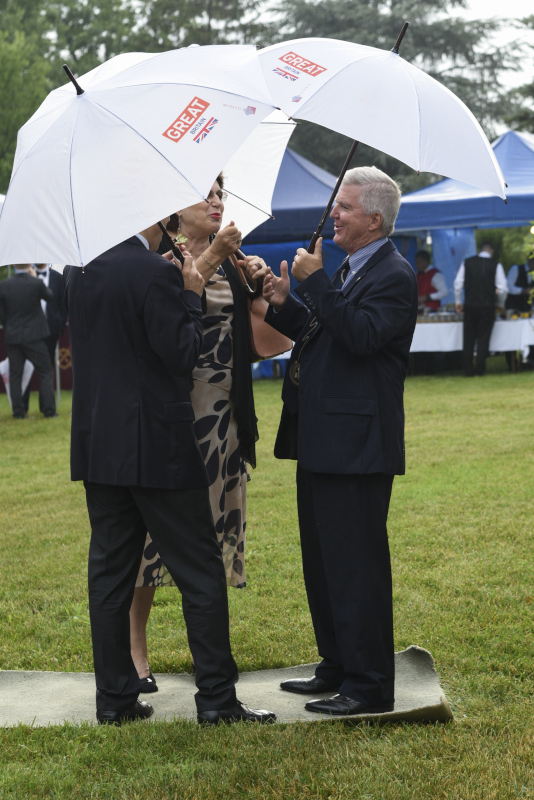 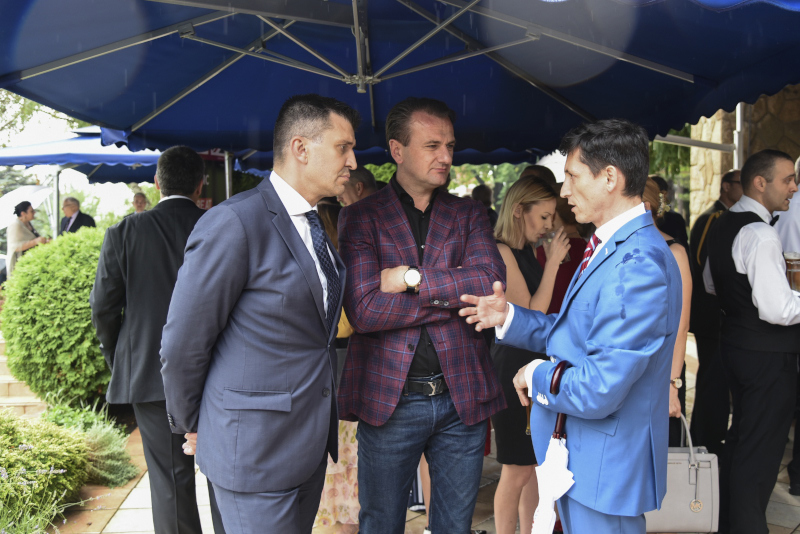 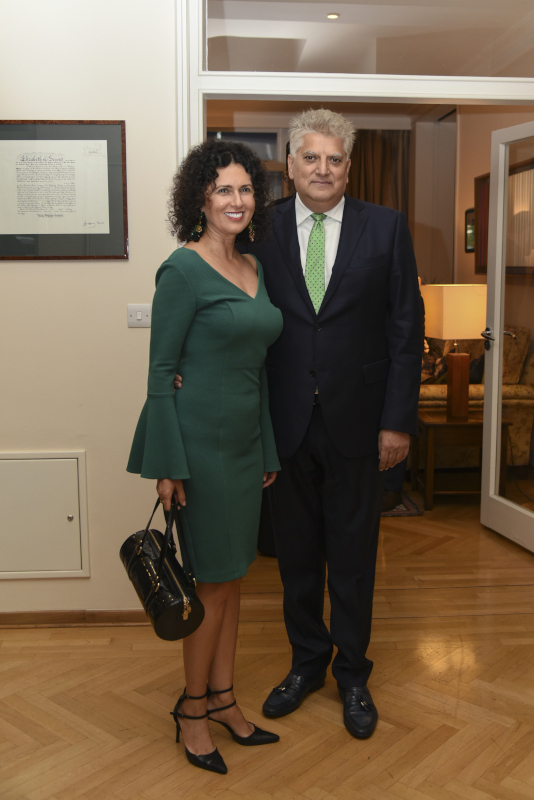 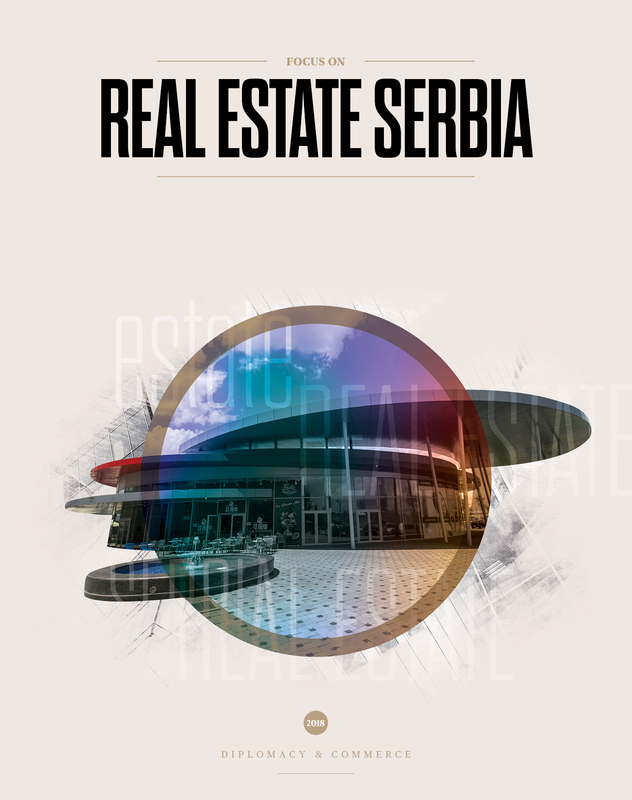 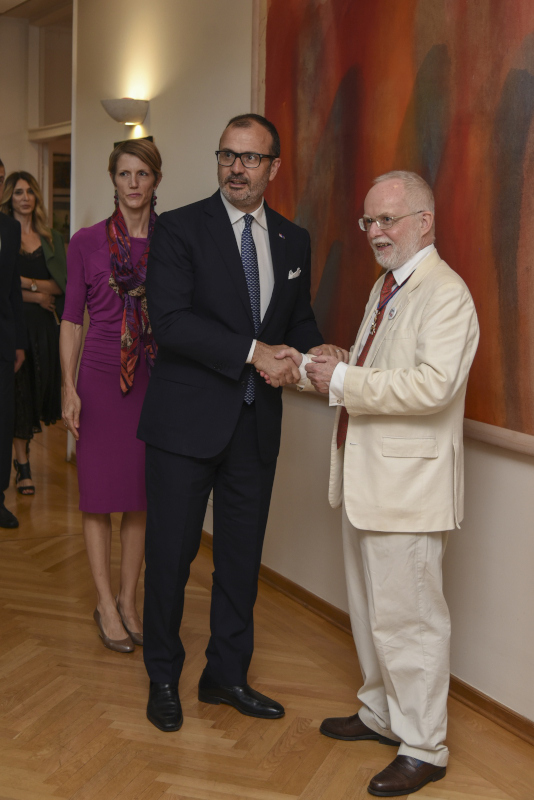 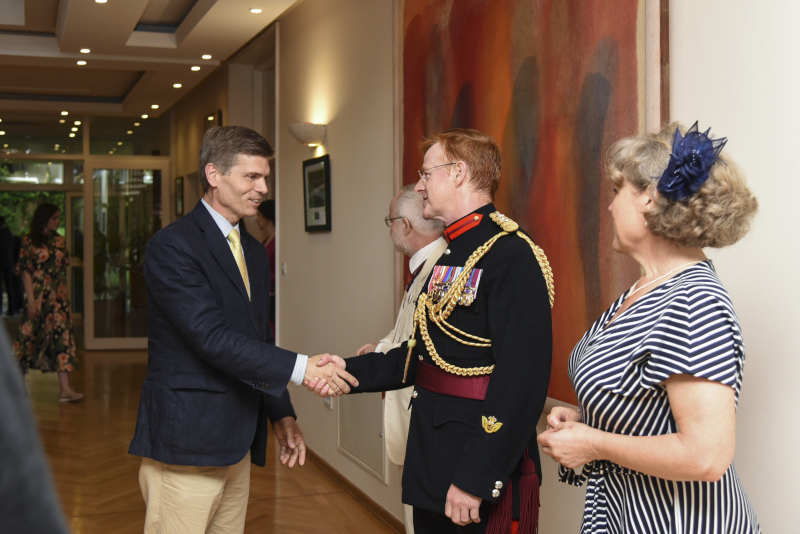 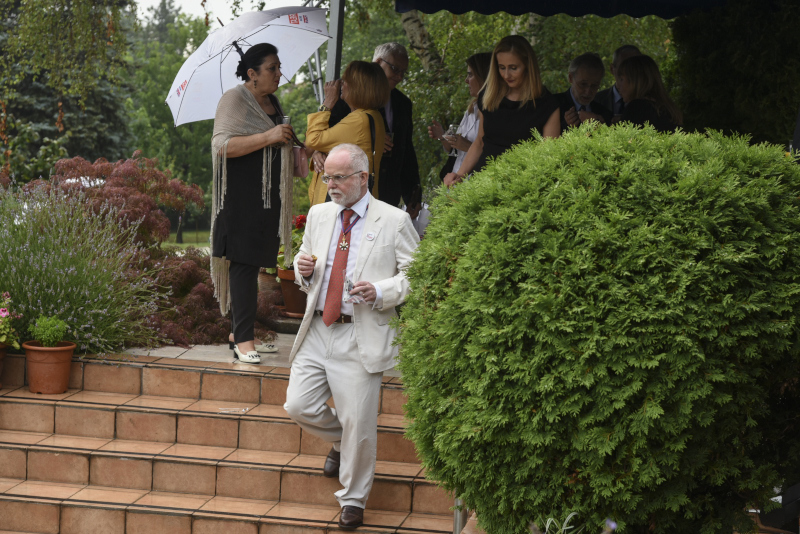 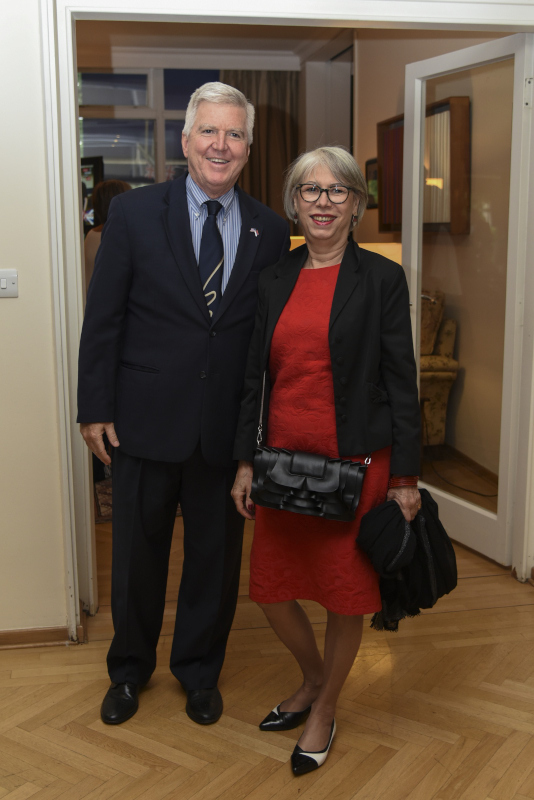 Hosts of the celebration, the British ambassador to Serbia, H. E. Denis Keefe and his wife Kate, hosted a large number of guests from Serbia and the world. 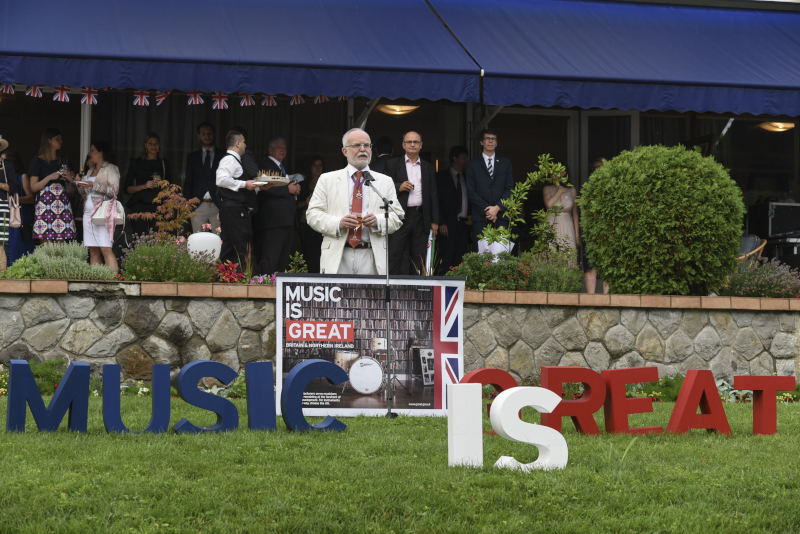 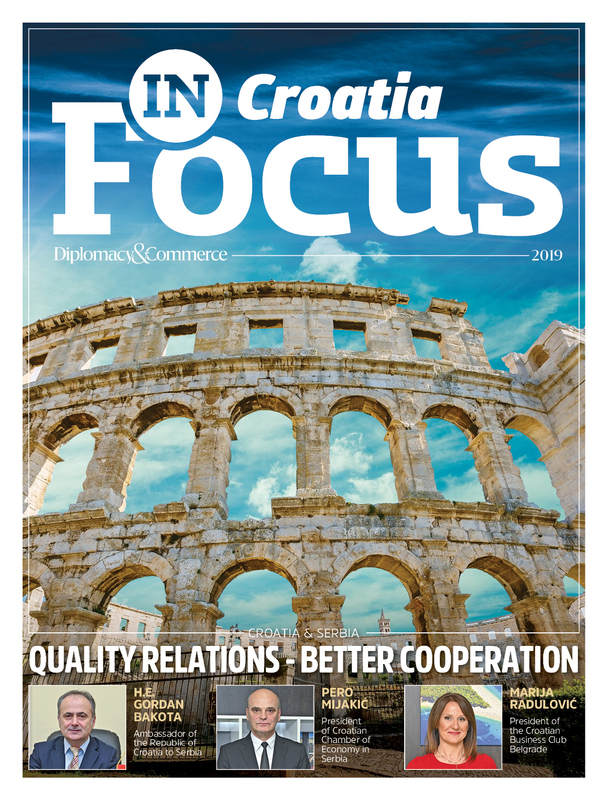 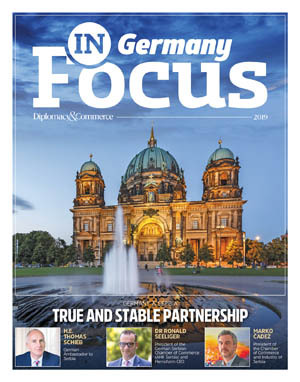 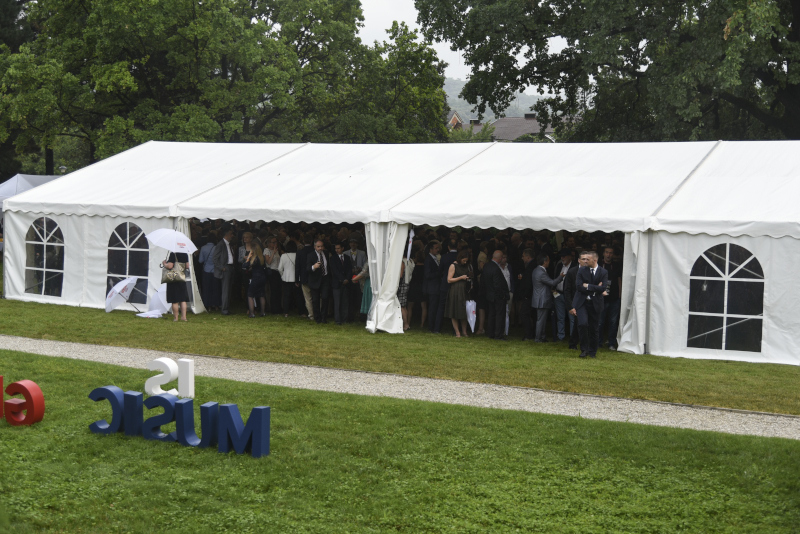 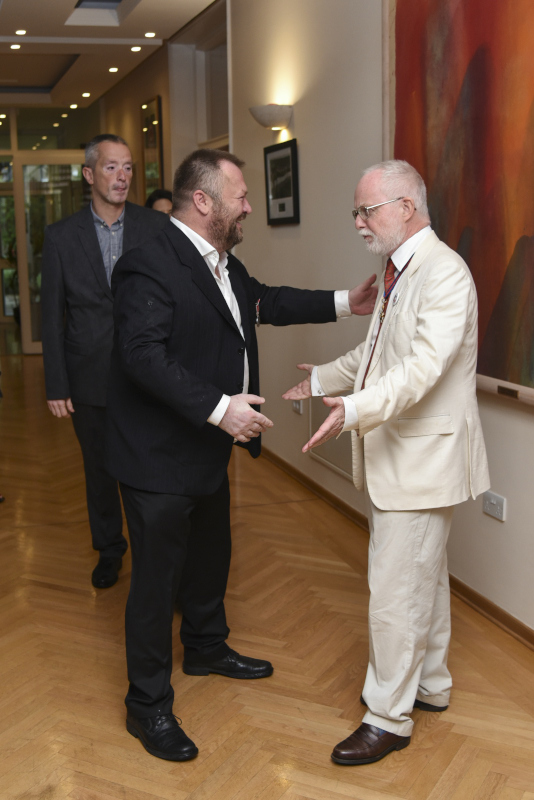 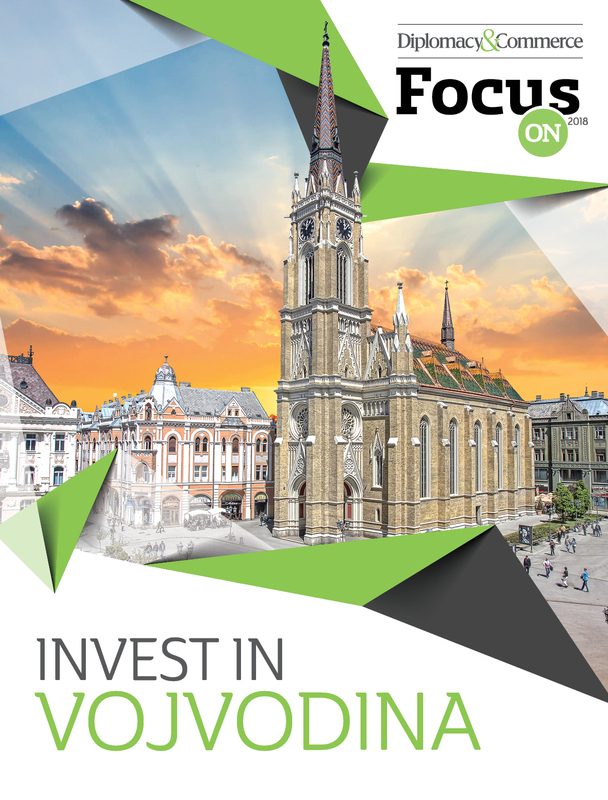 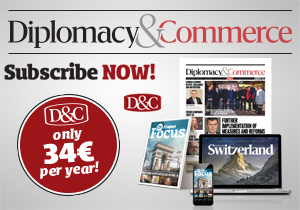 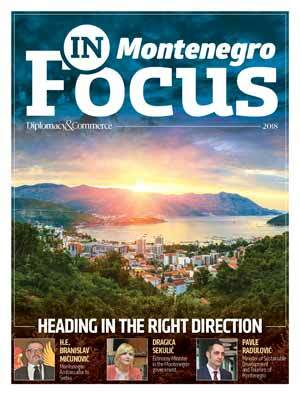 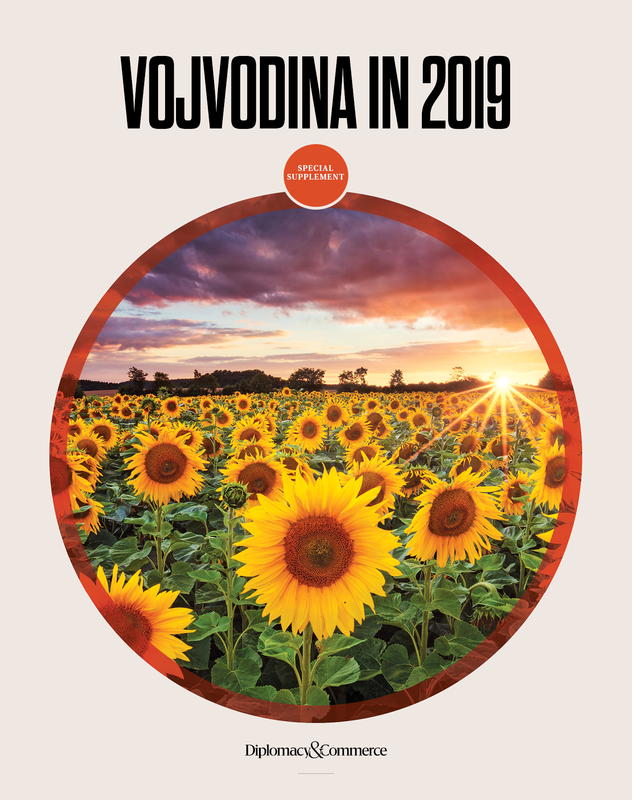 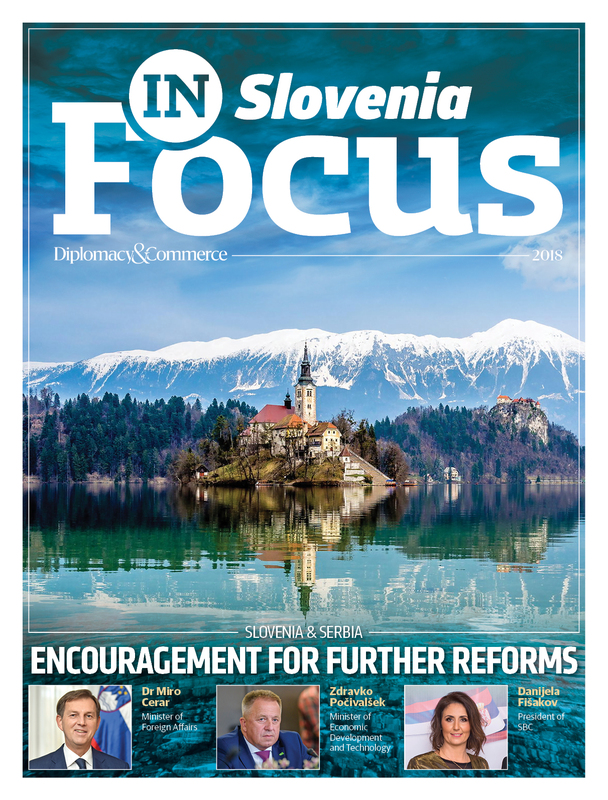 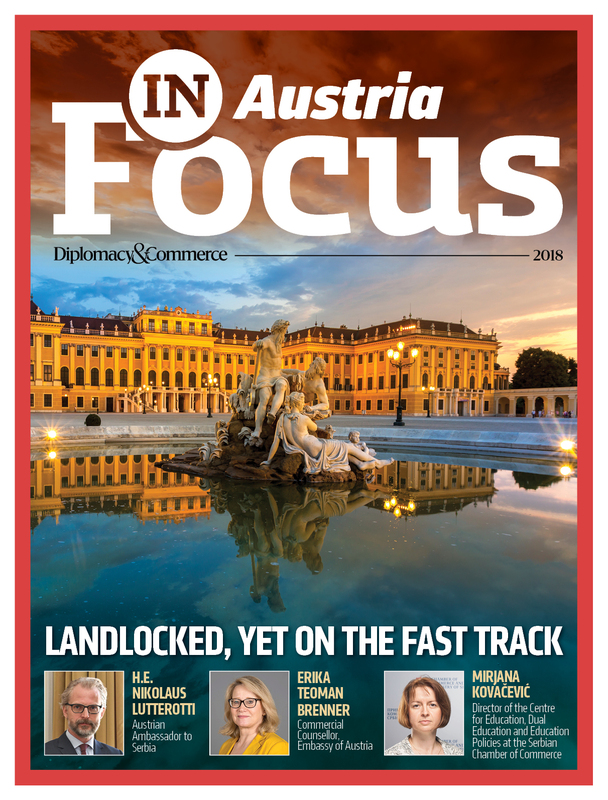 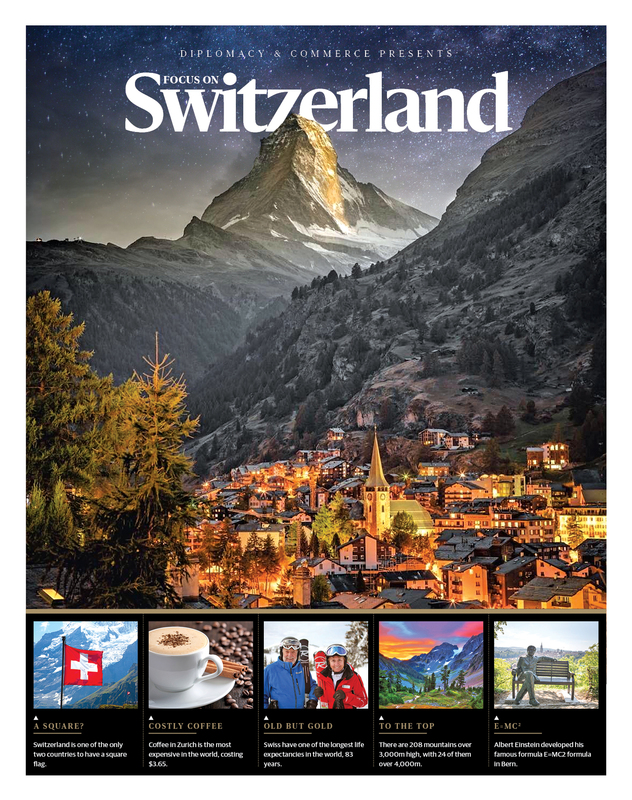 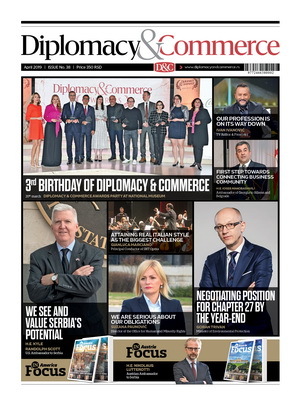 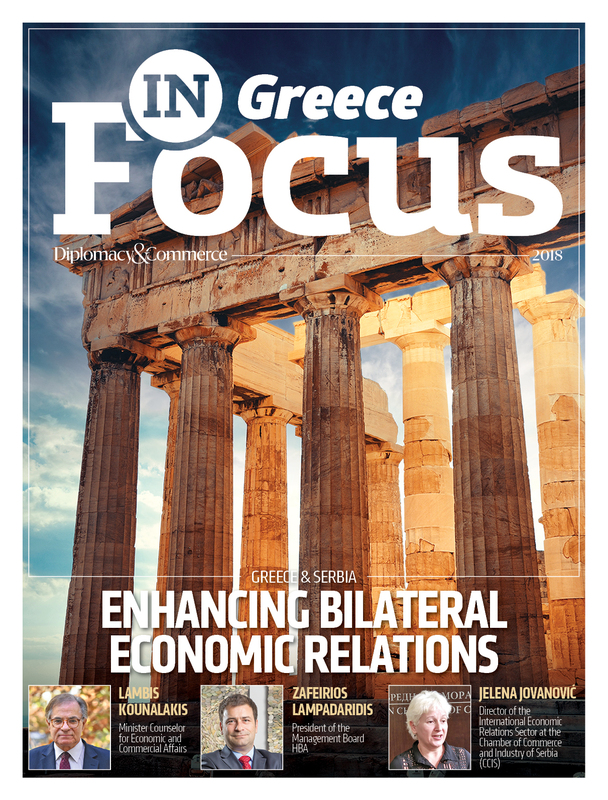 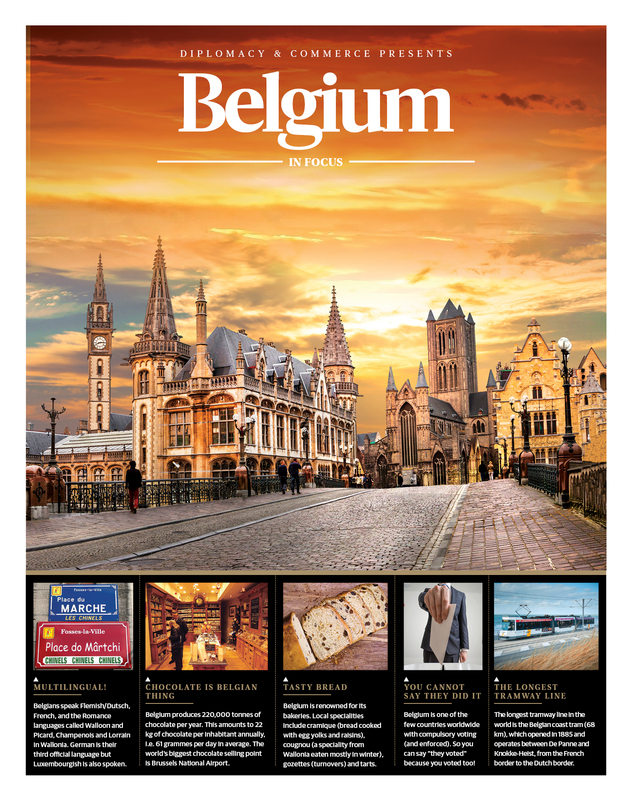 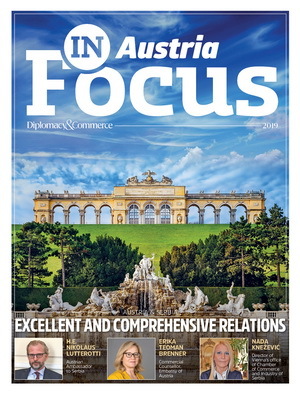 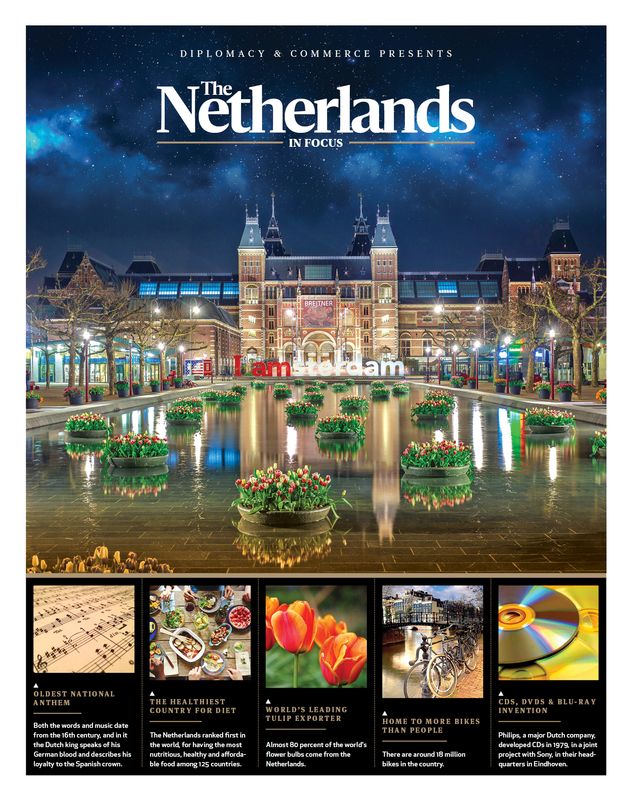 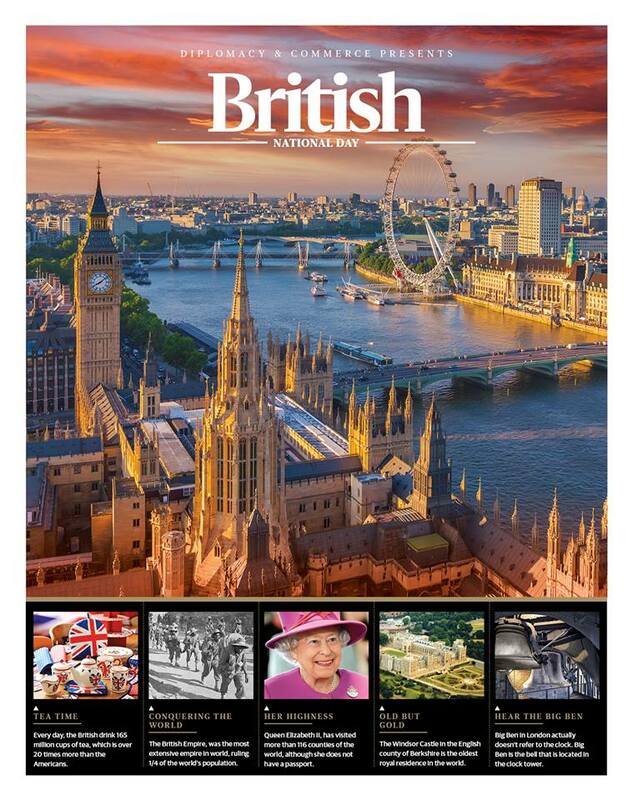 This year’s celebration was marked by the Summit for the Western Balkans, held in London from 9 to 10 July, and British music was promoted at the celebration. 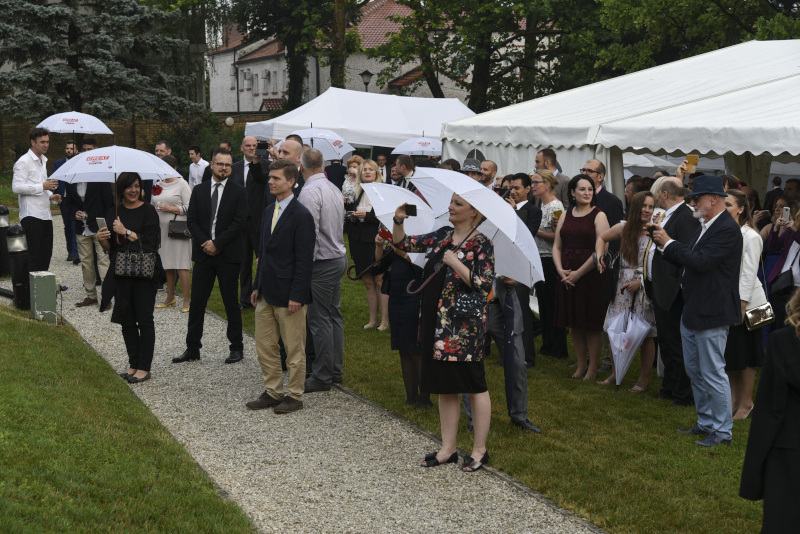 After the toast “Long live the President of Serbia, long live the Queen!” by ambassador, the guests started the garden party.